So this weekend we are heading out to Germany to enjoy the Christmas market and to hopefully get some unique gifts. Oh and some glühwein. How else am I supposed to stay warm and cozy other than consuming a few hot cups of deliciously spiced wine? Exactly. One of the things I do try and do each year at Christmas is to buy unique, handmade and interesting gifts. Things that are not necessarily available everywhere. This is part of the reason I am so excited to go to the market this weekend since that is the main draw. Well that and the glühwein and the sausage (totally can't forget that). So in that spirit I have combed through Etsy (as much as one can before they start making way too many self purchases) and just a few other sites to present a few fun ideas for gifts this season. So bundle up, make some glühwein (the recipe in the link says brandy optional, however it is not optional as far as I am concerned. Add it you will not be sorry. Promise) and check out some of the highlights of my gift romp through the Internet. I know what you are thinking. You think you could make this. You totally could, but it would take some work, because this did not happen overnight. Besides drinking a TON of wine (Which I know for most of you is fine, but it needs to be bottle not box), there is a cleaning of the cork (which can be tricky) and then putting it all together which may look easy, but I am sure is a lot harder that you think. So if you really have that much time to do that feel free, but I think I prefer to purchase this one. 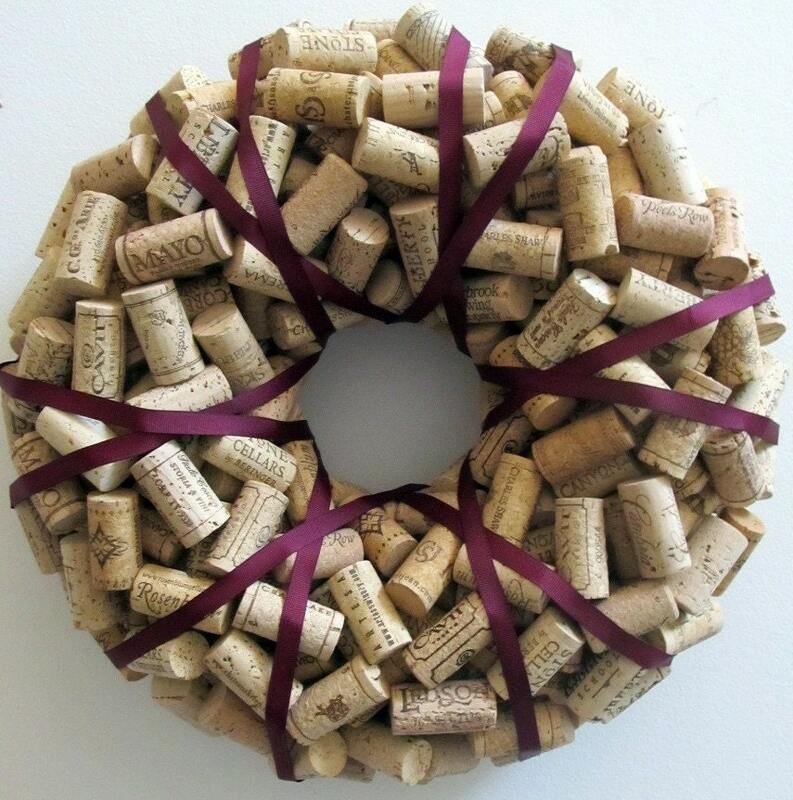 I think it would be the perfect gift for a wine lover or a non-traditionalist to add a small bit of the holiday without all the fuss. 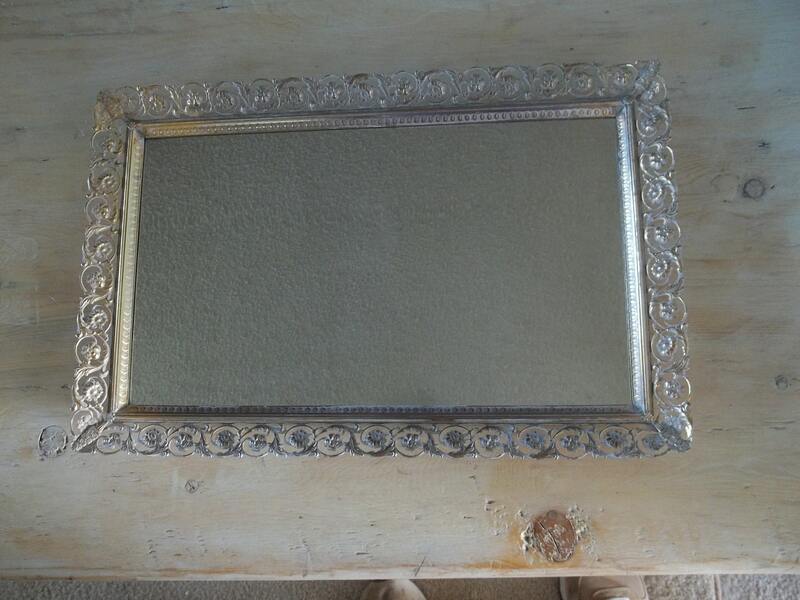 So while this may not be the exact style that you want for a gift, just by searching vanity tray on Etsy you come up with thousands of them. Glass, silver, porcelain, wood, the list goes on. These are great gifts (new or vintage) because they can be used for so many things. It could be on the bar for the bottles, in the kitchen for your spices, in the bathroom for perfumes or on the dresser for your jewelry. I have so many place this could go I might by one for myself. I have at least three people that I know that would love this or something similar. Candles and candle holders are always great neutral gifts and these are just the right kind of interesting and different that I love. You could give them together or separate or who knows maybe even keep them for yourself! 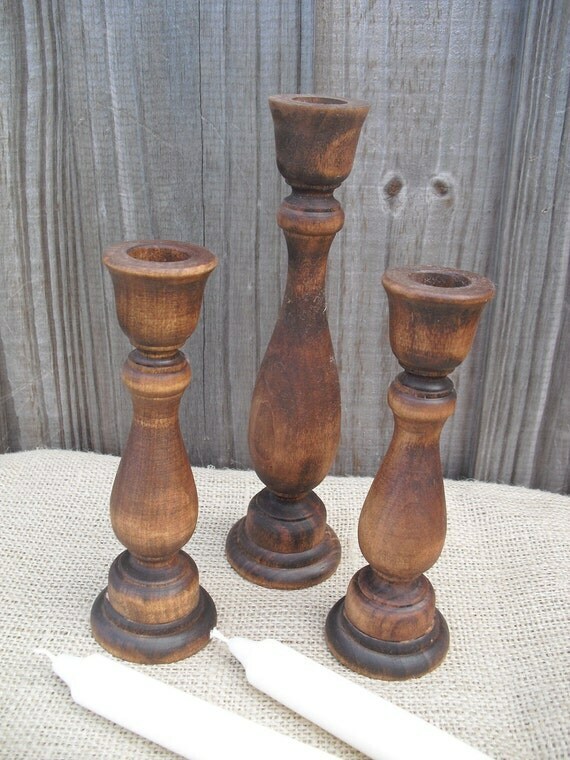 I would gift these to a nature lover or to anyone whose decor could use a little rustic addition. I love these so much I am afraid to purchase it because it won't go to the intended recipient because I will keep for myself! This whole site has some incredibly interesting jewelry and is definitely worth the look around. I have been coveting these bottles for years and can imagine them adorning any one's mantle, front door or backyard. They range in price depending on size, but really are a fun and unexpected gift. Happy shopping and let me know if you have a perfectly unique gift or web shop that you would like to share with me. I am always looking for new ideas and places to find them.